Hope Family Care Center (HFCC) is a faith-based family medical practice providing quality primary healthcare in Kansas City, Missouri’s east side. All patients are welcome including the uninsured, those with insurance, Medicaid, or Medicare. We hope to partner with and empower all patients in their healthcare, which is exemplified by the provision of an affordable sliding scale fee for the uninsured. In addition, HFCC is committed to providing culturally competent care, while continuing to develop a diverse Board and staff. HFCC was recently designated as a National Health Service Corps approved site. Our partner organization, The Hope Center (2800 E Linwood Blvd. ), is a respected local community development organization, which began as a youth outreach program in 1998 and soon developed a comprehensive strategy of holistic neighborhood redevelopment. Hope Family Care Center is one piece of this larger strategy that includes a neighborhood charter school, Hope Leadership Academy, as well as housing and safety initiative. 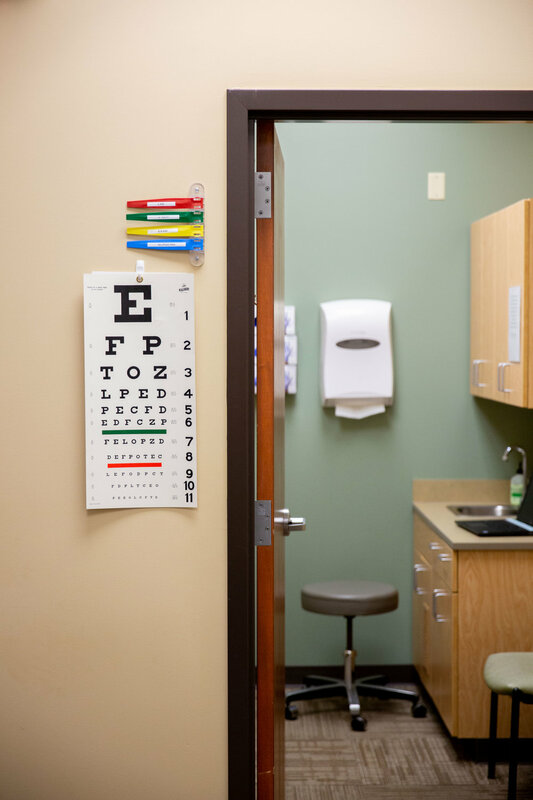 We envision the day when all residents of our east side community receive high quality and preventive personal health care, regardless of one’s income, which has contributed to the overall transformation and well-being of the community.